Or Your 3D Image Inside Crystal Ball. 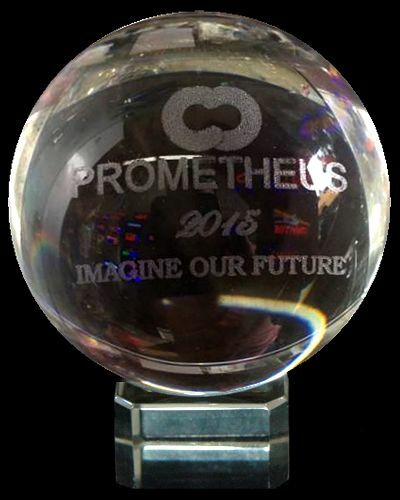 SAMPLE- 50mm Engraved Crystal Ball with Crystal Stand included. Packed in a hard blue box. 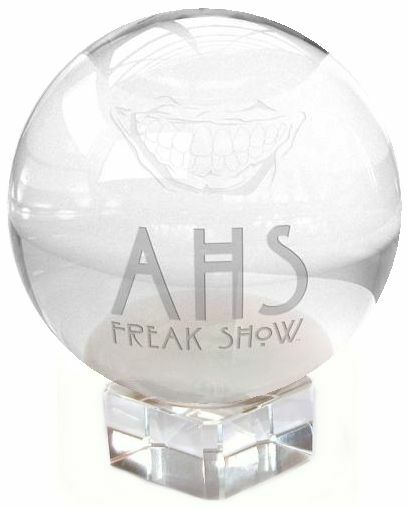 SAMPLE- 50mm Engraved Crystal Ball with Wood Stand. Choose any ball stand available with small additional cost. 80mm Engraved Crystal Ball with Crystal Stand included. Packed in hard blue box. Place your logo, sentiment or any design for 2" to 3 1/3" wide Crystal Balls to create your personalized keepsake or memento. These classic crystal balls come with a crystal or wood stand depending on the size and are impressive wedding favors, party gifts and commemorative awards. Simply email your own image file or we can engrave your written sentiment in any font. There are no setup fees or shipping charges with the minimum order. 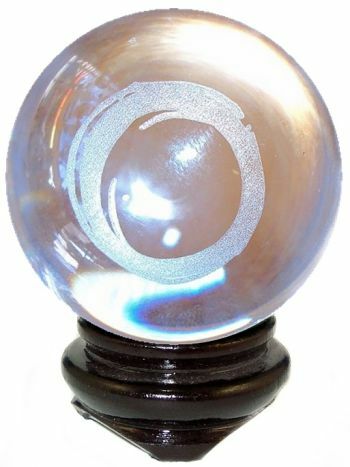 The Crystal Balls are engraving quality, optic crystal with no swirls or bubbles and come in a hard blue box. Call 866-720-4174 for engraving in jewel colors. Crystal Balls in Jewel Colors $6.95 & Up!